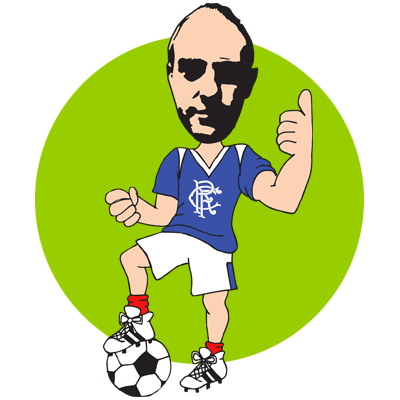 I am a Glasgow Rangers Fan. I’m often mistaken for a slimmer version of Jason Statham / Jude Law / Hugh Grant ………sometimes. Your mind / Rod Stewart autobiography. Glasgow Rangers football club, my son, hot dogs in that order.